Finally, Mentha is out. The album has 11 tracks with ambient, chillout and electropop, and you can buy it at Google Play or in this website. 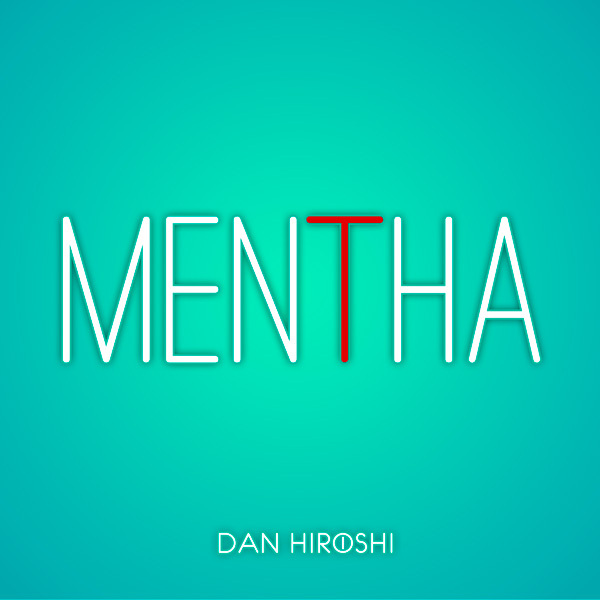 Mentha is the 3th album comming from Dan Hiroshi’s studio. This work is a travel around 4 years of inspiration and technology evolution. This disc contains essences of ambient, electronic pop and chillout. All together making it a complete and very easy to listen work, with the characteristic mark that Dan has inspired in their last albums.